The result are the following designs, based on 90’s era Formula 1 cars. Below, I will put up a preview picture. Click said picture, and you will immediately be brought to the RedBubble storefront from which you can buy that particular design. 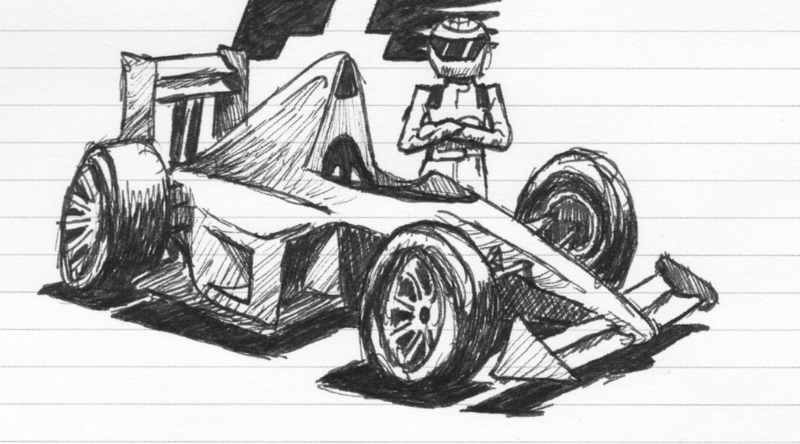 If you want a particular design but can’t find it, I have a spreadsheet set up to take suggestions and/or requests – feel free to add yours here, so I can make more F1 Cartoon Cars. With all these cars, you can create loads of compositions depicting historic moments in F1. Find them below! And of course, all these drivers have teammates – if you prefer their teammate, find them here! PS: I am still working on my full analysis of testing. Unfortunately, life got in the way, I’m not going to name an exact date but my aim is wednesday!